Designed and tested by Connor Lodes. 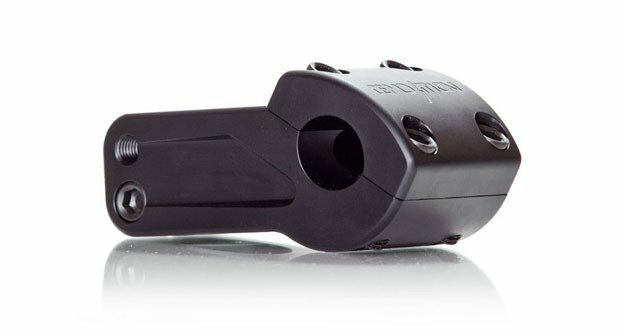 Top-load alloy stem with extensive internal and external machining. Beveled edges, rounded back , top cut-out for fork top cap to be recessed and CNC logo also gives this stem a great aesthetic look.